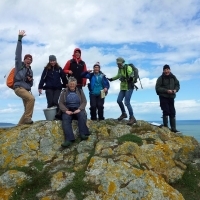 Mooney Goes Wild for Dublin Bay Biosphere! 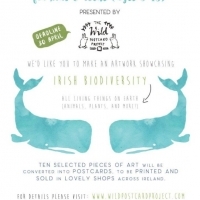 The Wild Postcard Project invites kids and teens to participate in a new initiative to raise awareness of Ireland's biodiversity through an artwork competition. 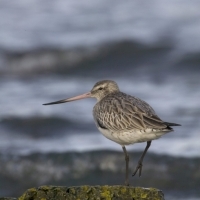 Get involved in the annual Coastwatch Survey 2015! 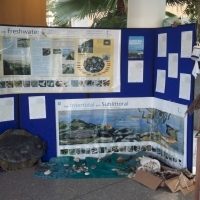 www.coastwatch.orgCheck out your shore at low tide as part of the annual Coastwatch Survey 2015 from September 15th to October 15th!